The Hiring Screen family, CEO is pictured Richard Hanson second row, second from left. The post Looking for your next Employee of the Year? 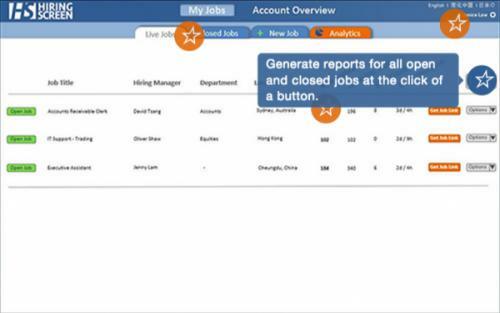 Meet Hiring Screen appeared first on e27.